For people interested in growing, showing, or hybridizing daffodils. Plant old forgot bulbs now – HELP!!! Mary Lou Gripshover on Help with ID, please? Brian Duncan on Help with ID, please? Ian Tyler on Help with ID, please? Malcolm Wheeler on Help with ID, please? Larry Force on Help with ID, please? 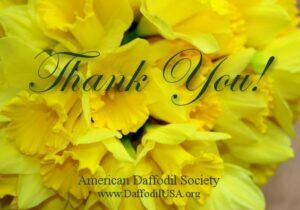 Graeme Davis on Midwest Daffodil Society Regional Show?